“Before we head into November, it’s important to remind everyone National Breast Cancer Awareness Month is the month of October and we want you to join us in the fight and raise awareness about the importance of screening and early detection of breast cancer,” reminds Fire Chief Sam DiGiovanna. Make a difference and spread the word about mammograms and encourage communities, organizations, families, and individuals to get involved. 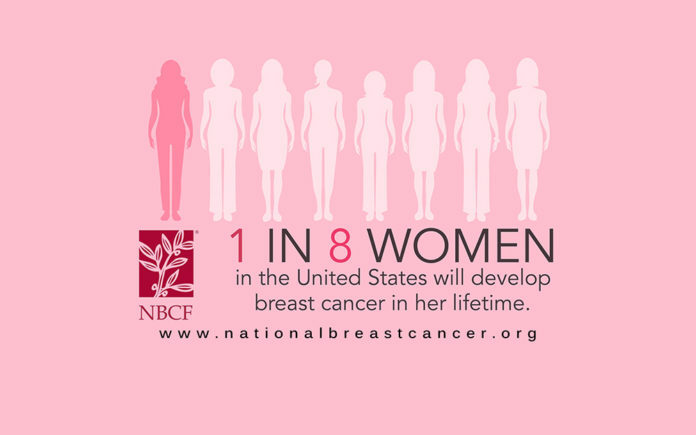 How can National Breast Cancer Awareness Month make a difference? Encourage women age 40 and older to talk with their doctors about when to start getting mammograms. Spread the word to family members and friends. Mammograms are covered by most health insurance programs. You can get a screening mammogram without any out-of-pocket costs. If you are worried about the cost or don’t have health insurance, CDC offers free or low-cost mammograms and education about breast cancer. Talk to your physician.